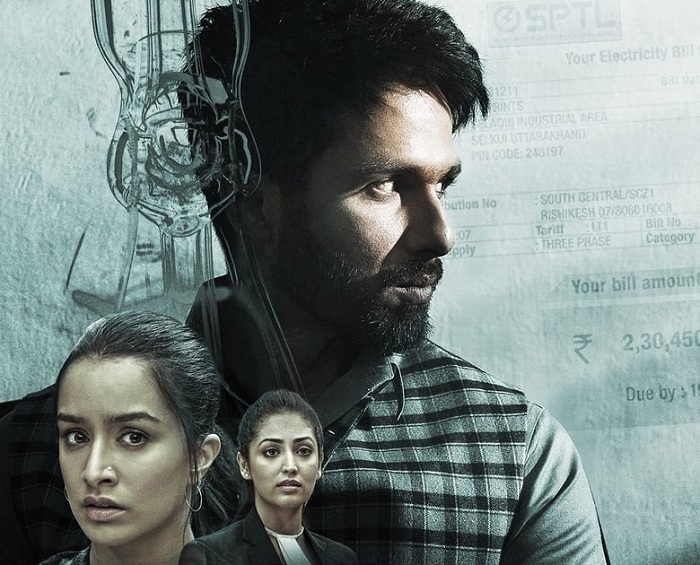 Batti Gul Meter Chalu Friday (1st Day) Collection Update - Morning and Noon Shows. Batti Gul Meter Chalu has taken a slow start at box office on opening day (Friday). This is despite the fact that film is enjoying partial holiday because of Muharram. Film needs to pick up well from Evening onward otherwise collection would be strictly average for day one. Film has taken an opening of 15-20% in Morning shows. Film did pick up in Noon to register occupancy of around 25-30%. 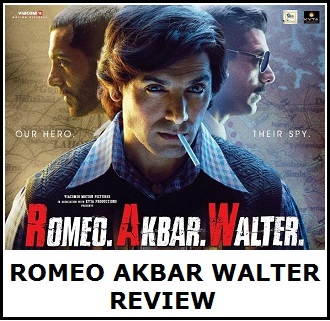 Film is released in decent 2100-2200 screens across India. Considering holiday factor ideally film needed to finish in double digit for the day. As Friday being partial holiday, film may fail to see major growth on Saturday. A 10 crore start would have been an ideal start to the campaign. If not then film should stay as much close to double digit finish. Say, anything below 8 crore nett mark will be danger sign. The way film has started it if looking as if film is chasing 6-7 crore nett mark. This is not ideal case scenario. We do hope film picks up well in Evening and Night shows and challenges 8-9 crore nett for the day if not 10! It is still early days as we have very limited samples right now. Plus, major single screen reports are awaited for the day. 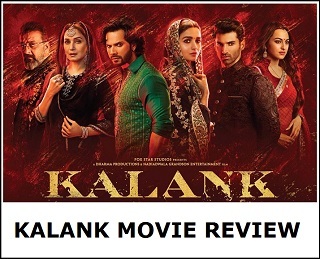 Movie was good nice acting by all actors sahaid looking fabulous in comedy.movie definitely cross 100 crore.